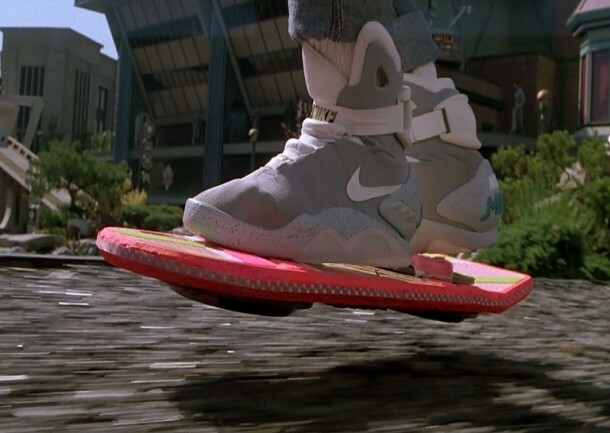 Back to the Future II made us fall in love with the idea of a Hoverboard and ever since then we have been dreaming for it to become a reality. Lexus has released a video that depicts that the Hoverboard technology has become a reality. 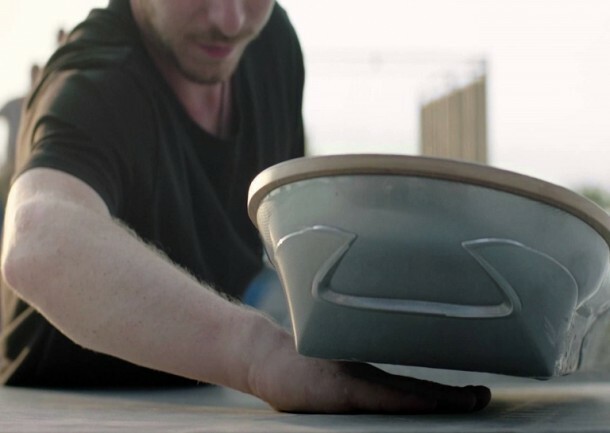 It is a skateboard that floats in air and features no wheels. As can be observed right away, the Hoverboard has a tricky nature and that is what makes building it difficult. Lexus decided to make use of a very common phenomenon to transform the Hoverboard into the reality; magnets. A magnet has two poles; North and South. Like poles repel and unlike pole attract each other. Any object would fall to the ground owing to gravity, however using the repulsion between magnets the object can be made to float in air by countering the gravitational force. A magnet track was constructed for the Lexus Hoverboard and that is the only location where it is able to levitate. The magnets help in suspension of the Hoverboard via magnetic repulsion. For the Hoverboard, a superconductor was incorporated beneath it and using it has helped the team to remove the need for an oscillating magnetic field. (Meissner Effect). The super conductor is cooled via Nitrogen. Check out the video below to witness how awesome it looks!